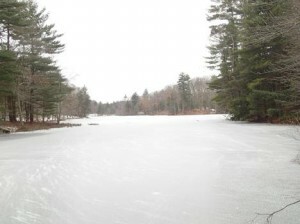 The temperatures are starting to fall below freezing, and so it will soon be time for skating on Wilson Pond in Windham, New Hampshire. 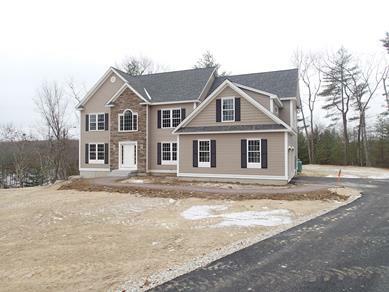 At Spruce Pond Estates, there are several custom homes now up, on the Northland Road cul-de-sac, on lots directly overlooking this scenic pond. 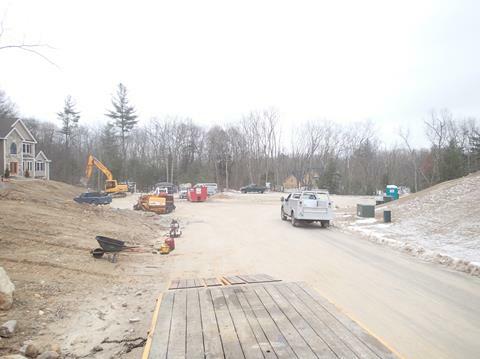 There is also open space access for the other lots on the cul-de-sac. This is a small New England pond with lots of wildlife and changing scenery throughout the year. Why not find out more about what's new at Spruce Pond Estates today. 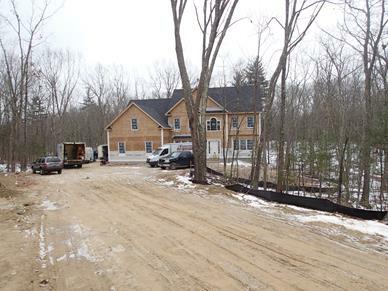 A custom home under construction on the Northland Road cul-de-sac at Spruce Pond Estates.